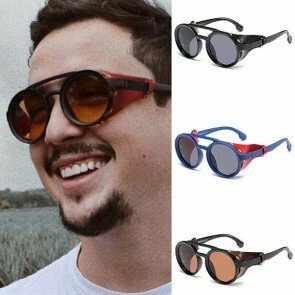 Round Sunglasses are a fresh and modern approach to a very cool and classic style of frame. 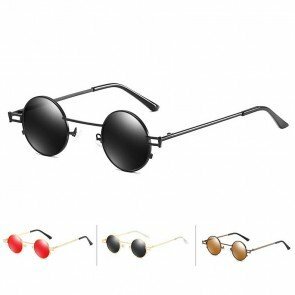 No one has worn round sunglasses in a more iconic way than the legendary John Lennon. 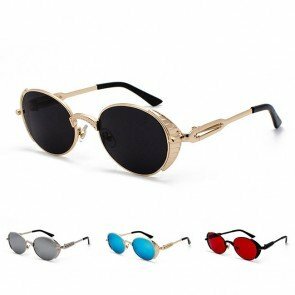 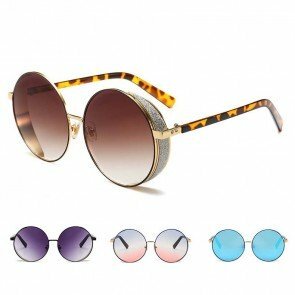 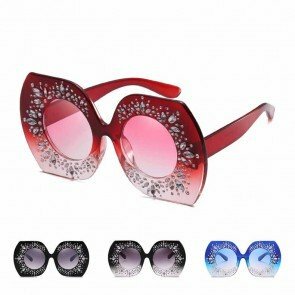 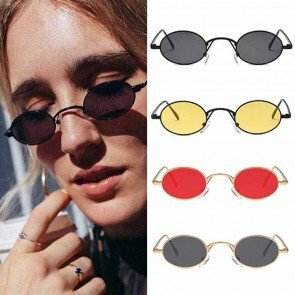 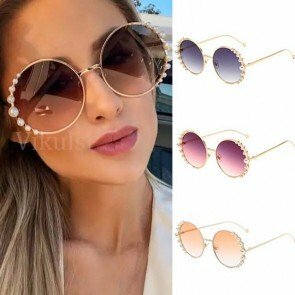 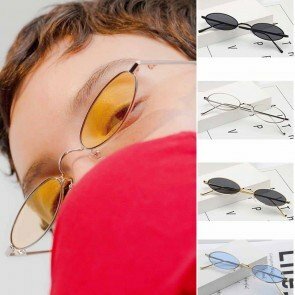 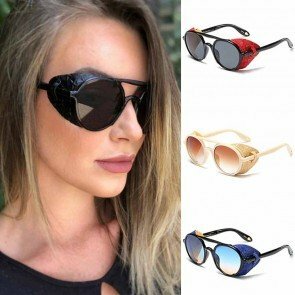 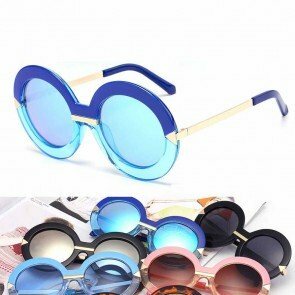 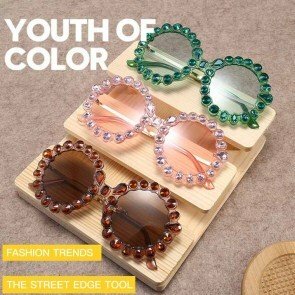 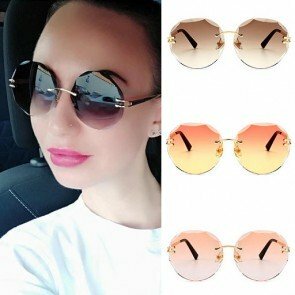 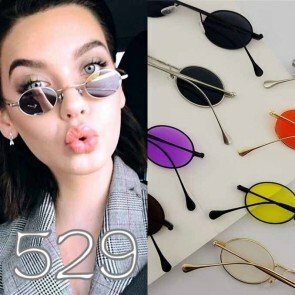 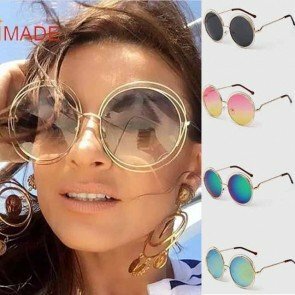 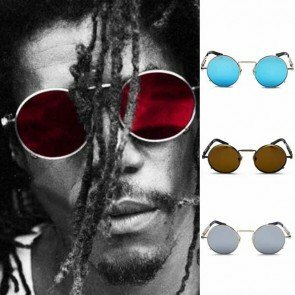 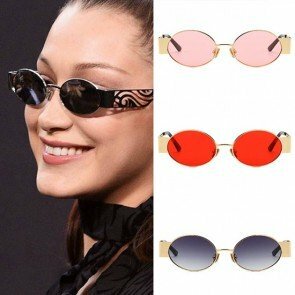 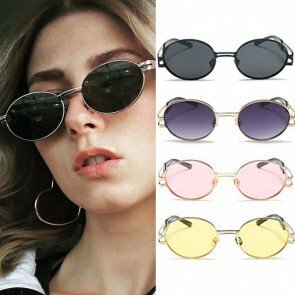 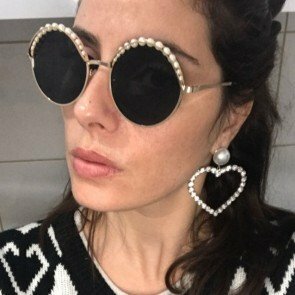 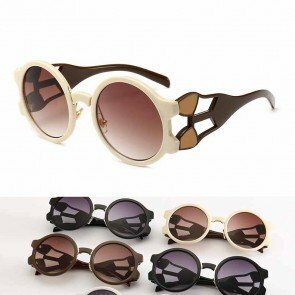 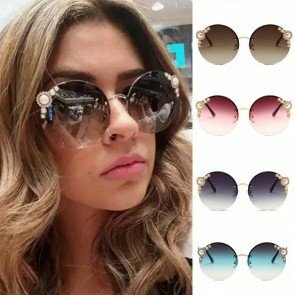 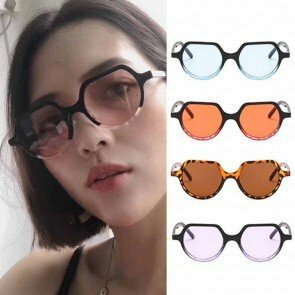 Round sunglasses have also been recently popularized by many celebrities and fashion icons around the world. 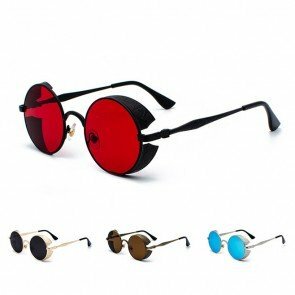 Soak up some retro vibes in a pair of our round style sunglasses. 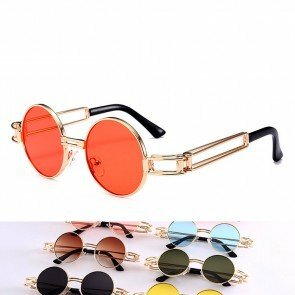 Concerts, festivals, costumes - these shades always look good.